For mystery and romance novels you won’t be able to put down, choose romance author, Ron Dailey, Novelist and Poet in Perry, Georgia. 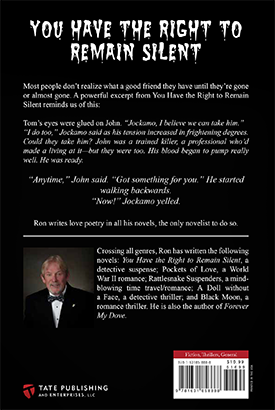 Whether he is writing a World War II romance, detective suspense thriller, or mind-blowing time-travel adventure, Ron captures the attention of every reader. 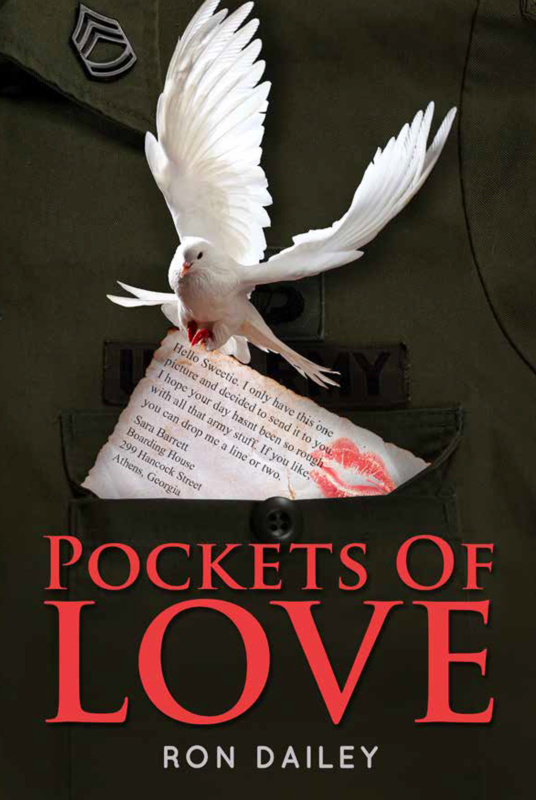 Ron's love poetry has love-struck readers going crazy! 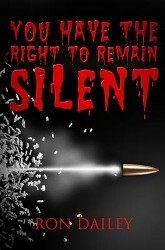 Set in Macon, Georgia, You Have the Right to Remain Silent is about a villain who has a bucket list to kill every cop. If you wear a shiny badge, you're on his hit list. This fearless cop killer is in hot pursuit by two detectives who are great friends. This is a story about family, friendship, and how we never quite appreciate a good friend or family member until they're gone or almost gone. It can be ordered from this site now. Excluding the Bible, Pockets of Love, a World War II Romance, is quite possibly the best love story ever told. It will have you in tears as one the most intriguing war stories of our time. The hot weather clings like a low fever Sara Barrett cannot shake off. It’s June 1943. She and Rose Davenport, both employees of the Perry Shirt Plant in Athens, Georgia, have just sat down to take a short break. The two young ladies have been folding green army shirts that will soon make their way to the men who have gone to war. To amuse themselves, Sara and Rose have been placing slips of paper with their home addresses on them in the pockets of the army fatigues they’re folding. 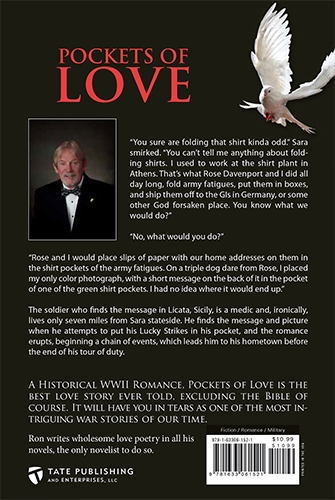 On a dare from Rose, Sara places her only color photograph, with a short message on the back of it, in the pocket of one of the green army fatigues. She has no idea where this pocket of love will end up. Sara’s message is found by Jesse Greene, a soldier in Licata, Sicily. Jesse is a medic who, ironically, lives only seven miles from Sara stateside, in Athens, Georgia. He finds the message and picture when he attempts to put his Lucky Strike cigarettes in his pocket and the romance erupts. 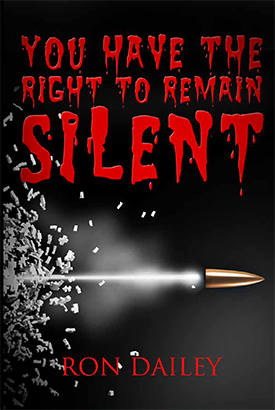 Ron’s poetry and novels are available in softback for $10.99 and hardback for $15.99. There are additional costs for taxes and shipping. Hardbound book - Softbound book-A collection of love poems and love letters not offensive to anyone. If you are love-struck, this is the present to give your soul mate, friend, or love one. Great for cancer victims. 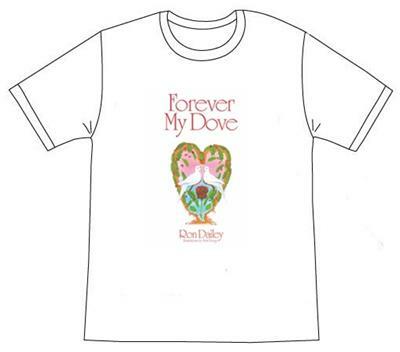 The 2016 Forever My Dove Calendars by Ron Dailey are available now Sept 8, 2015. 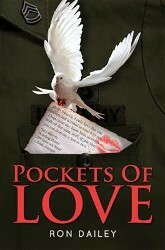 Paperback Poetry Book - A collection of love poems and love letters not offensive to anyone. If you are love-struck, this is the present to give your soul mate, friend, or love one. Great for cancer victims. 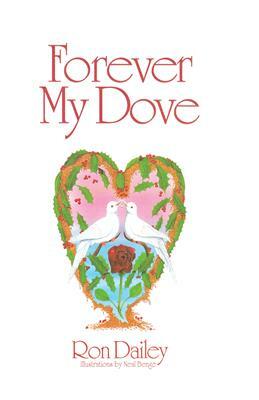 Audio CD - "Forever My Dove"
CD Narrated by Jack McKeen - A collection of love poems and love letters not offensive to anyone. If you are love-struck, this is the present to give your soul mate, friend, or love one. Great for cancer victims. 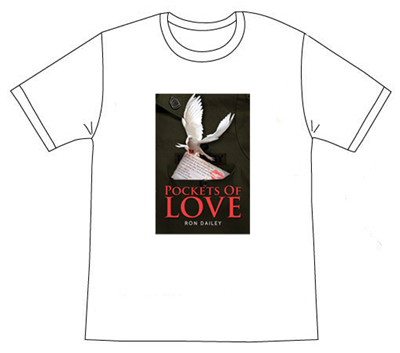 T-shirt - "Forever My Dove"
"Pockets of Love" is a new take of a classic love story. While working in a factory manufacturing fatigues, two friends slip their home addresses into the pockets of the uniforms they fold. Drastically changing their futures and finding love. 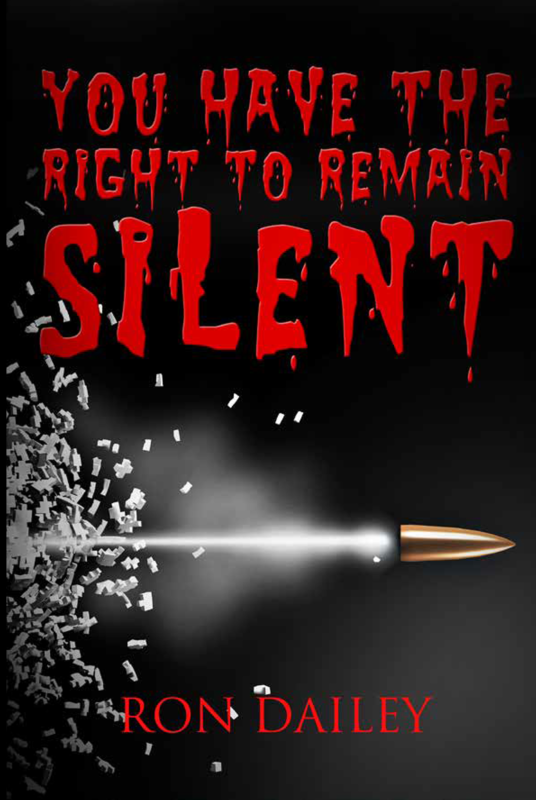 T-shirt - "Pockets of Love"
“You Have the Right to Remain Silent” is a thriller based in Macon, Georgia, about a fearless cop killer. 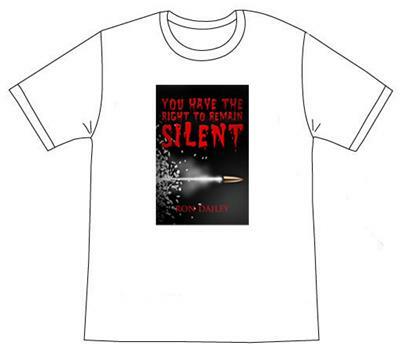 T-shirt - "You Have the Right to Remain Silent"
Books or other items in Ron Dailey’s bookstore should arrive to your destination within 3 to 10 business days from time your payment has been received. Overseas’ locations will take another 5 days.